Jesus gave it all up, all His heavenly majesty and everything that goes with it, and came as a man. But He came as a man operating in the Kingdom of God, so that we might become rich; and that is not just rich in money, but rich in the things of God’s Kingdom: rich in anointing, power, authority, everything He has. Jesus gave up heaven so that we could have access to heaven – so that we could bring heaven to earth. And we need to be rich in every way if we are going to do that: in the anointing, in wisdom, in knowledge and understanding of the Word of God; in power and authority and in the gifts of the Holy Spirit. But there is something that will keep us from all that. It is having a poverty mentality. A poverty mentality is not about how much money you have. In fact, if you have a poverty mentality, you could have a million pounds and it would make no difference at all. It is about fear and lack. If you have a poverty mentality then you will believe you are not good enough to be blessed so you will cling on to what you have in case you lose it. God wants to deal with that in our lives. The truth is that He desires to bless us. His promise is that we shall not lack (Ps 23). He intends to provide for us in every circumstance: Abraham called the name of that place The LORD Will Provide, as it is said to this day, “In the mount of the LORD it will be provided” (Gen 22:14). God’s provision is always available for us, in order that we can fulfil His will. And God is able to make all grace abound to you, so that always having all sufficiency in everything, you may have an abundance for every good deed (2 Cor 9:8). This is one of my favourite scriptures in the New Testament; I spent about 6 months meditating on just this one verse and God really blessed me through it. How much grace is all grace? And what is grace? It is God’s divine power, and ability, and enabling. ‘Abound to you’ – in other words, it overflows. ‘Always’. Is there any time left out of ‘always’? ‘All sufficiency’… every word and phrase is packed with revelation from God as we meditate on scripture. But whatever God is willing to pour out upon you, you will miss it if you have a poverty mentality. God wants to break the poverty mentality off us. We are sons of the King, and we know the pomp and lavishness of how royalty does things. God is not a stingy Father, reluctant to bless His children, to see us prosper, to see us succeed in all He has planned for us to do. A poverty mentality tells us not to believe this, tells us we are unworthy, that we are not able. It is time to allow God to break the poverty mentality off us, to cast it aside. And it is time to remove the poverty spirit from its throne. 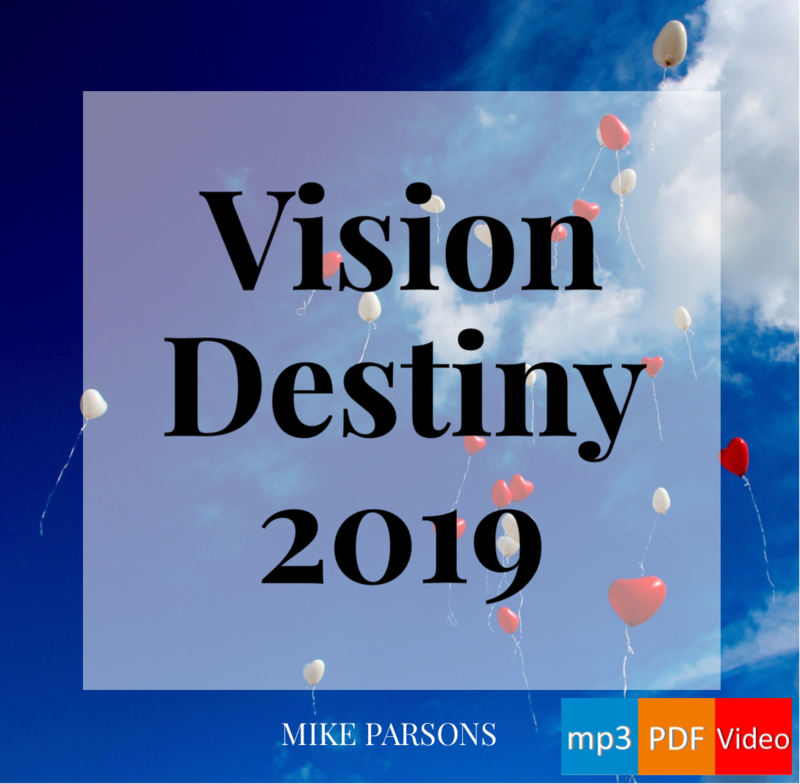 “The issue isn’t the money – the issue is the heart” – Mike Parsons.